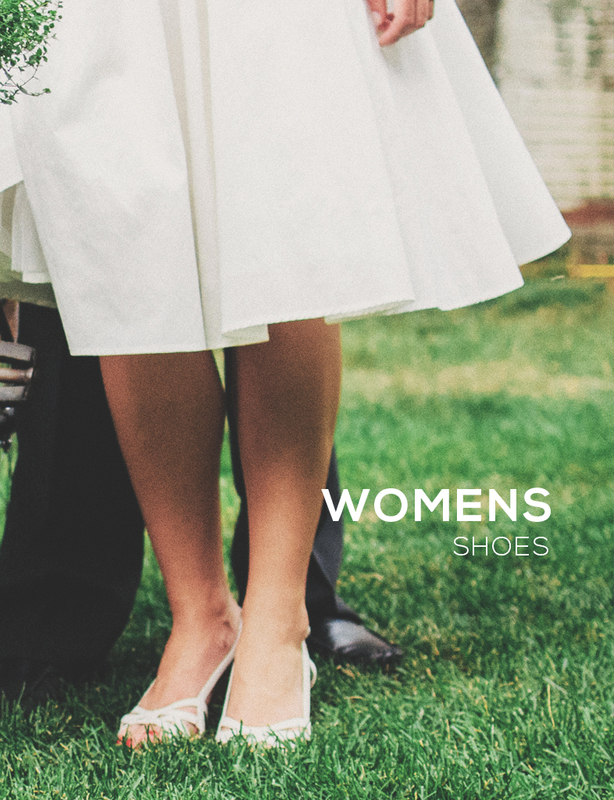 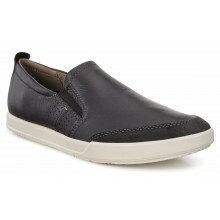 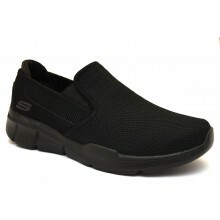 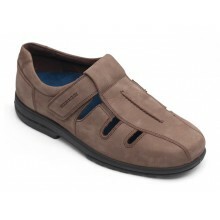 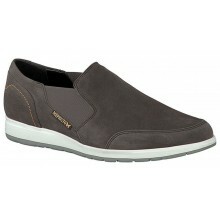 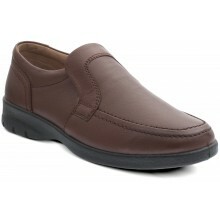 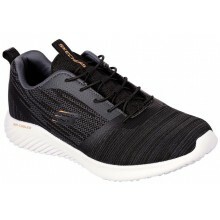 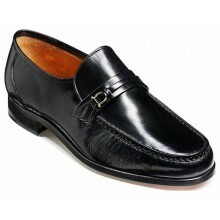 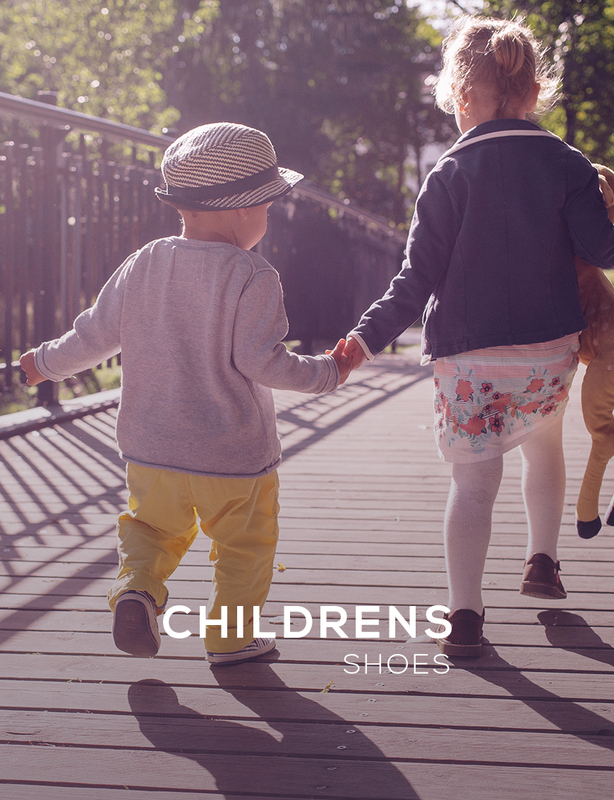 Mens slip-on shoes are typically low style shoe made without laces. 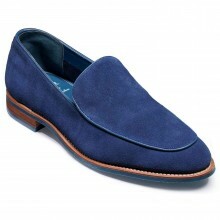 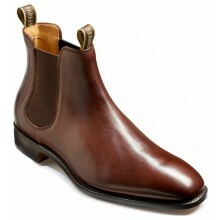 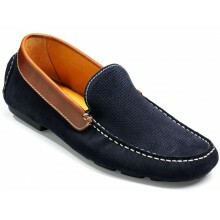 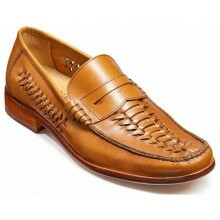 The style is most commonly known as a loafer or even slippers in a more American culture & has a moccasin construction. 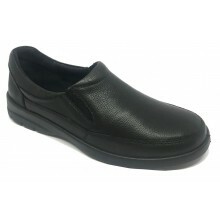 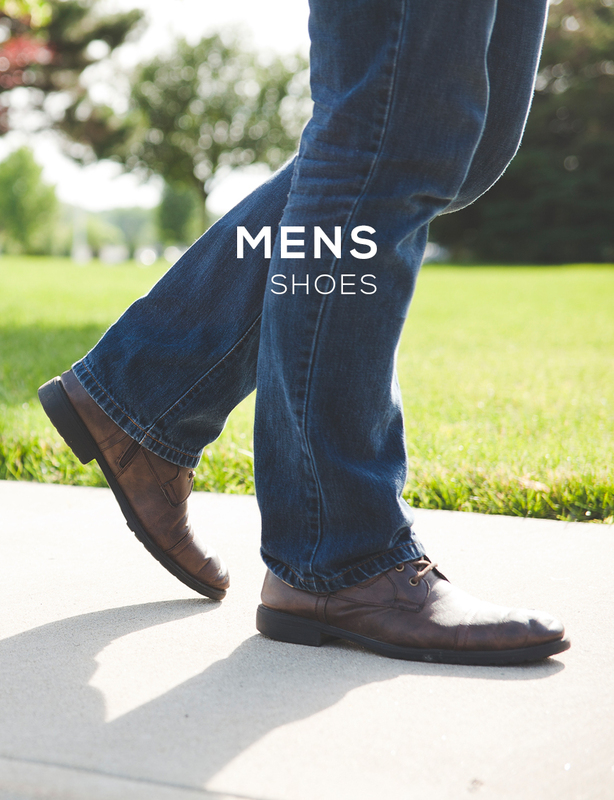 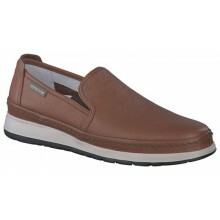 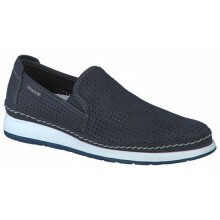 Slip on shoes for men has become a very popular category with the Shoes International customer over recent years and our range boasts such brands as Ecco, Loake and Padders but to mention a few. 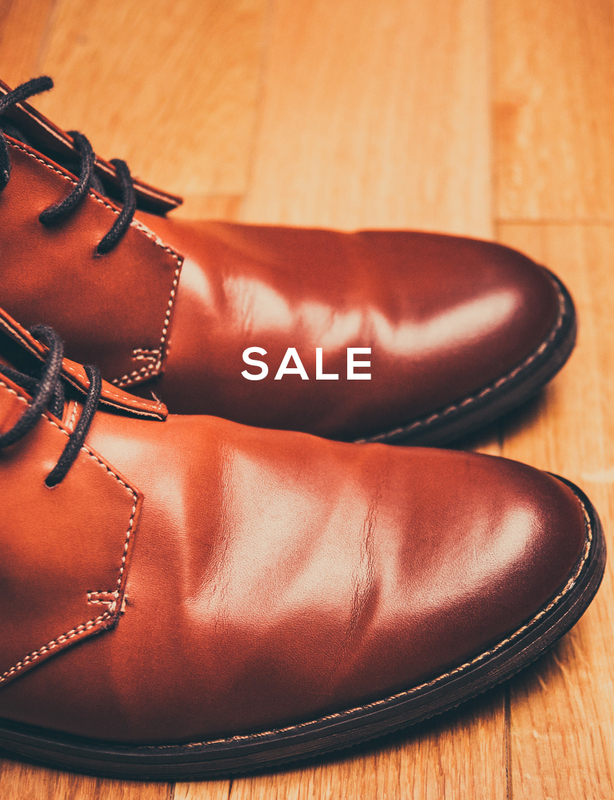 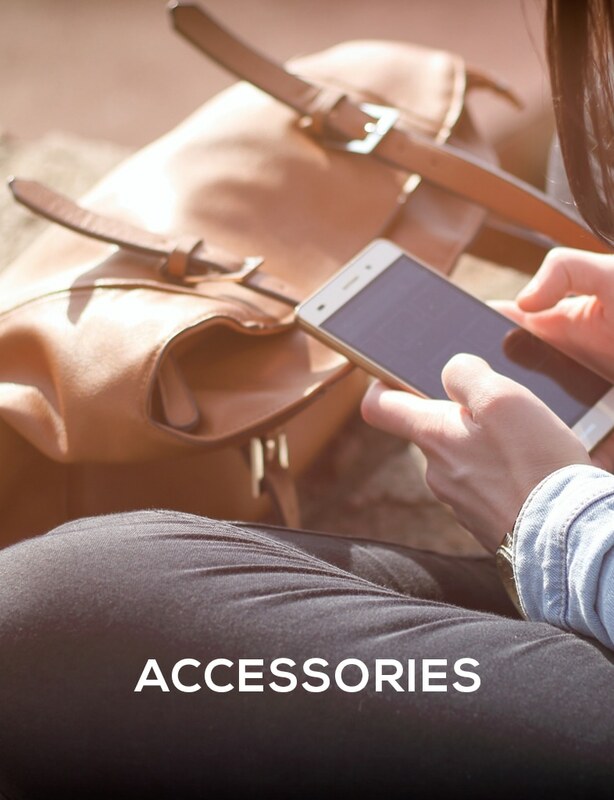 We also provide a great next day delivery service and all orders also come with our price pledge guarantee and free UK delivery.